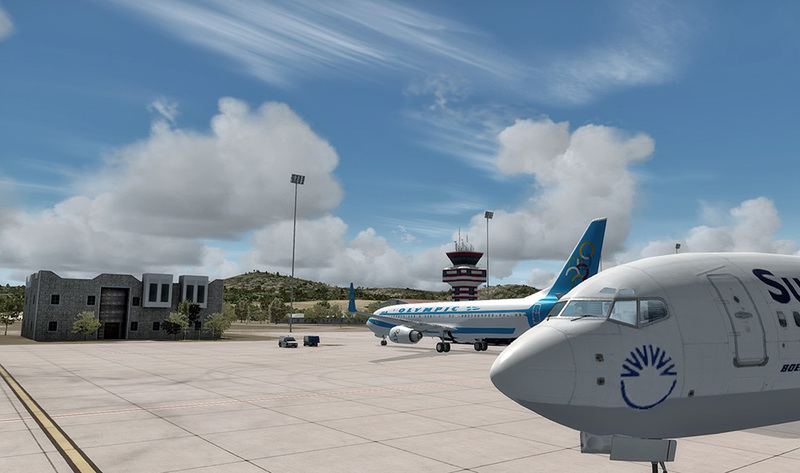 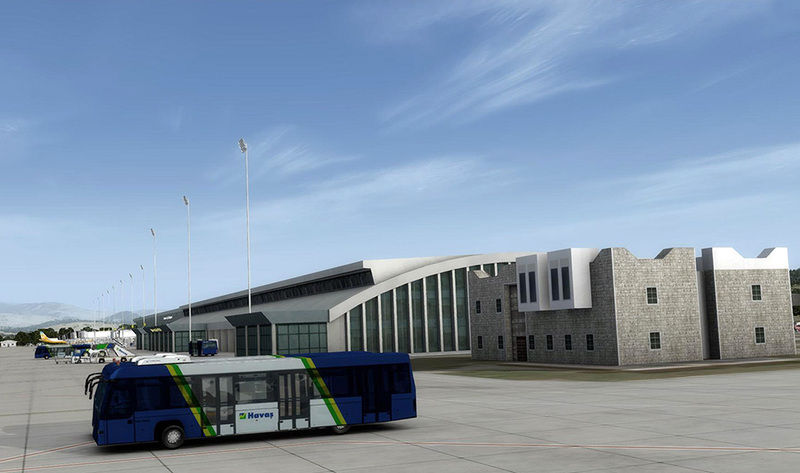 Product information "FSDG Lite - Bodrum"
The LITE series delivers great airport sceneries with limted content compared to our other addons. 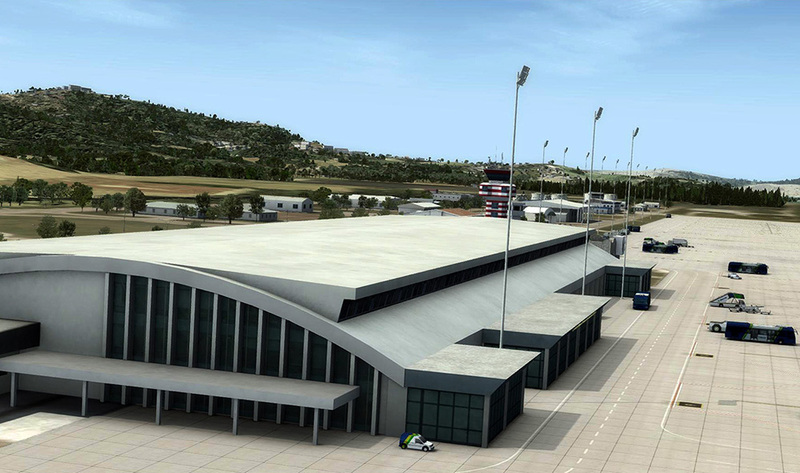 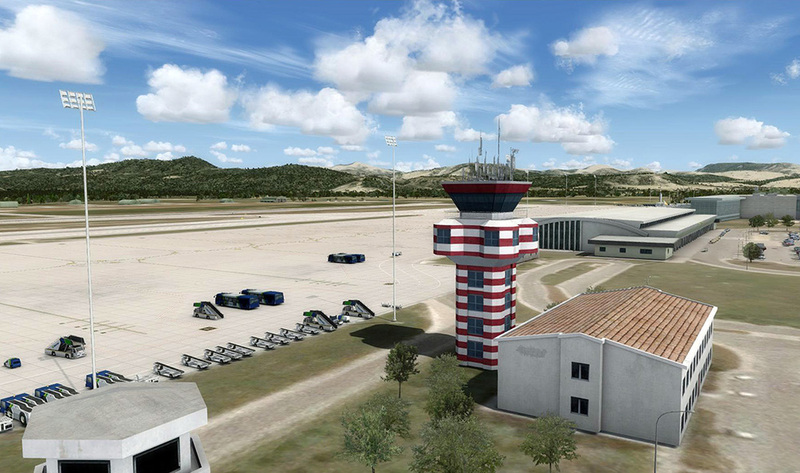 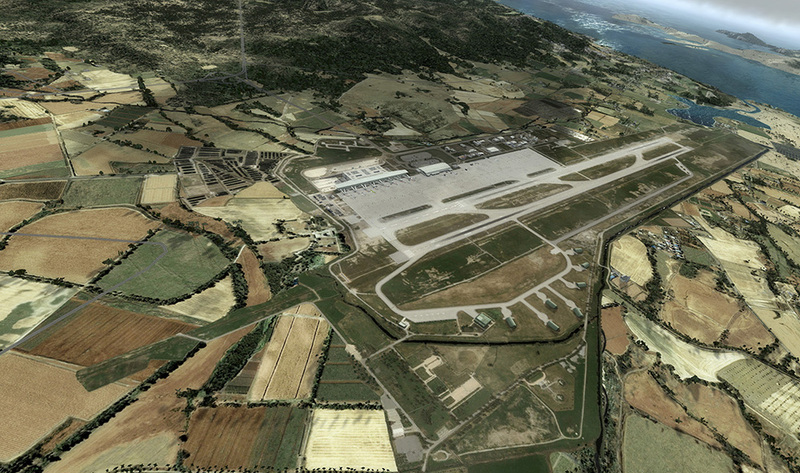 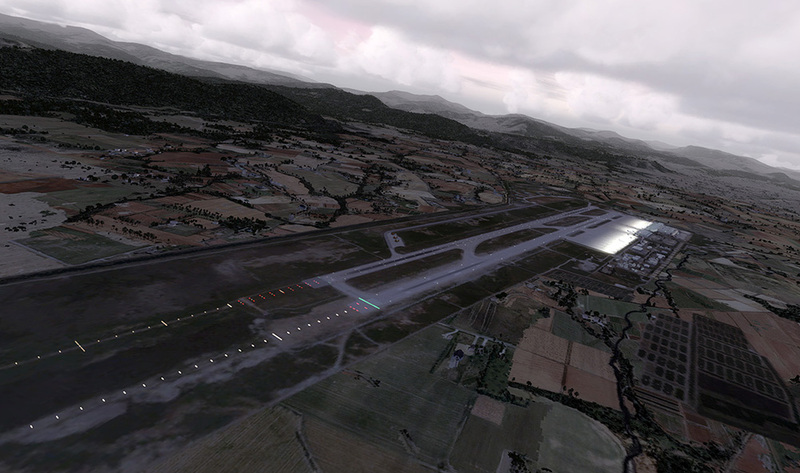 For destinations we choose airports that are yet underrepresentated in the flight simulator world. 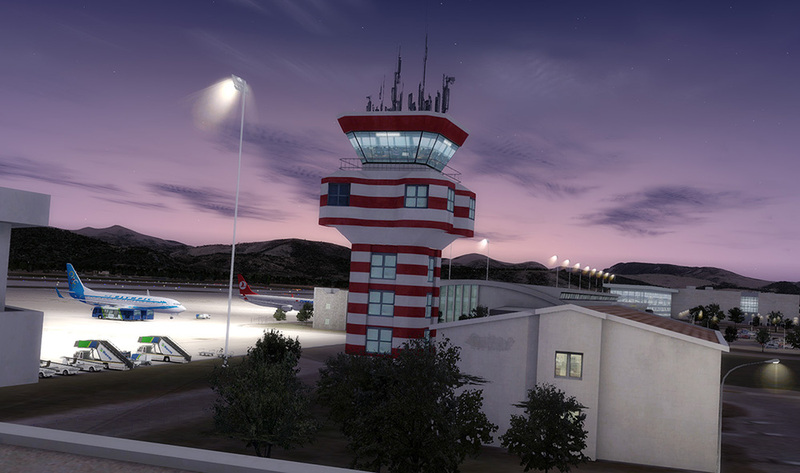 They do not include scenery content outside the airport area so they’re compatible with any addon of your choice like FSGlobal, UTX or the ftx series. 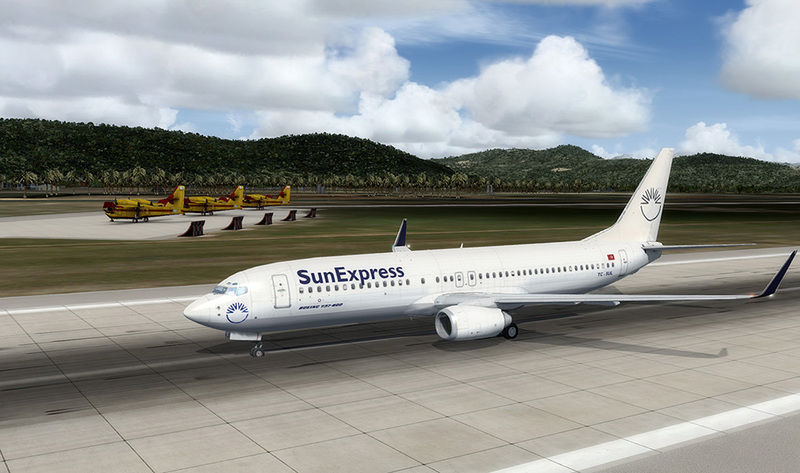 Related links to "FSDG Lite - Bodrum"